Principal of Asset Resource Group, Elizabeth has been a real estate talent guru for over 20 years. After sharpening her sales skills with several Fortune 100 firms including Xerox she opened and directed the real estate practice for the San Francisco office of Search West, a former West Coast search firm. She then launched her own practice where she continues to be a trusted advisor, coach and talent scout for employers and candidates on the West Coast. International Facility Managers Association (IFMA). She’s an active member of Urban Land Institute (ULI) and Commercial Real Estate Women (CREW Network) where she served on the CREW – San Francisco’s Board of Directors as President and Vice President, Director of Programs. 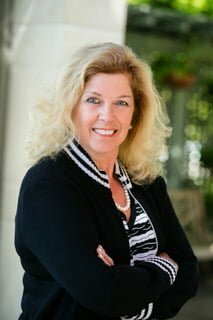 She holds degrees in Journalism and Sociology from San Jose State University and has completed graduate courses and numerous professional sales training programs. 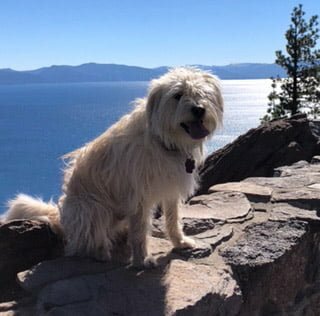 As a 7th Generation native Californian she pursues all the splendors the Golden State offers; in winter you’ll find her schussing the slopes or snowshoeing and in summer she’s kayaking, hiking, biking or struggling with her golf game. She volunteers for the local Humane Society and spends endless time with her 4-legged, furry sidekick. 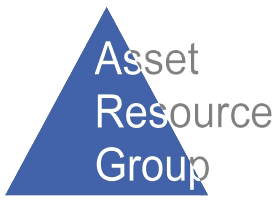 Susan Murry joined Asset Resource Group in 2003. Her primary role is to facilitate the much needed industry and market research for candidate identification, development and sourcing. In addition she maintains correspondence, calendaring, database management, scheduling and more. She works closely with both clients and candidates throughout the search process. 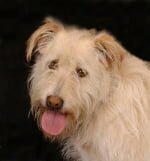 Paco is a Mexican refugee who cleared the border with proper papers to find his furever home in No CA. He’s a smaller version of his predecessor Charlie and tasked with lifting spirits, enforcing lots of outdoor time and providing comic relief with his paperwork skills and other puppyish antics. Charlie became an integral member of ARG in 2004 after a few short stints with far less appreciative groups. His primary role was providing tension relief, afternoon required breaks and endless soothing hugs and kisses. He will be forever deeply missed.